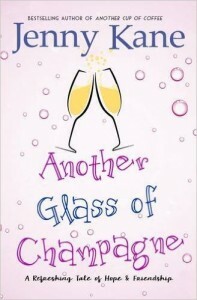 As I finish proofing the final rounds of the type-set copy of Another Glass of Champagne (pre-order now available), I can’t help wonder what life is going to be like without Jack, Amy, Kit and Megan to keep me company. The crew from Pickwicks Coffee House and their friends have lived in the back of mind for a very long time. It took me 13 years before I had the courage to develop the story of Amy Crane, from her journey as self-imposed recluse in Scotland, to a braver person, prepared to face the demons she’d once run away from, in Richmond, London. 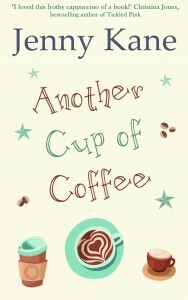 Originally Another Cup of Coffee– which was published by Accent Press in 2013- was entitled Coffee Stops. It went through many incarnations before it turned into the fully formed novel it is today. At the time I believed it was a one off novel. I never dreamt it would lead to one Christmas themed sequel- let alone three. (Another Cup of Christmas, Christmas in the Cotswolds, Christmas at the Castle). I have been incredibly lucky!